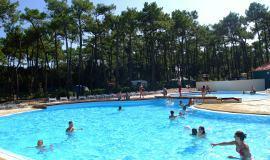 The campsite of la Plage de Riez is located in the heart of the national forest with direct access to the beach. You will stay in an enchanting setting, "by the water" in Saint-Hilaire-de-Riez. Cycle routes.